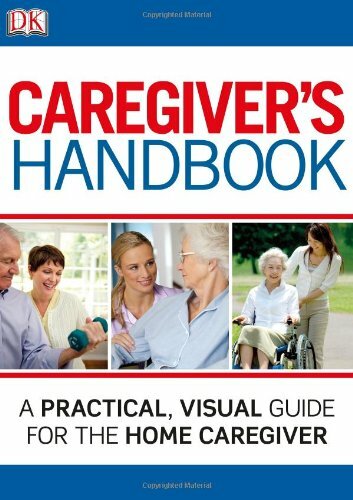 You are here: Home / Care Tips / Should the Person with Alzheimer’s be told the Diagnosis? This is a troubling issue and the answer depends on many variables including: patient’s age, stage of Alzheimer’s progression and current health. If a person is diagnosed with Early-Onset Alzheimer’s at a young age, it’s especially devastating. However, symptoms are identified and the younger person learns of their disease much earlier, usually many years before middle-stage when the sufferer denies their disability exists altogether. So, for the younger sufferer, the earlier they are told of the diagnosis the better their future circumstances. This person is able to make many of his/her own choices that the older person, in a more advanced stage of dementia, is unable able to make. Voluntarily give-up their car, drivers license, etc. Decide who will take care of their finances/provide DPOA, etc. 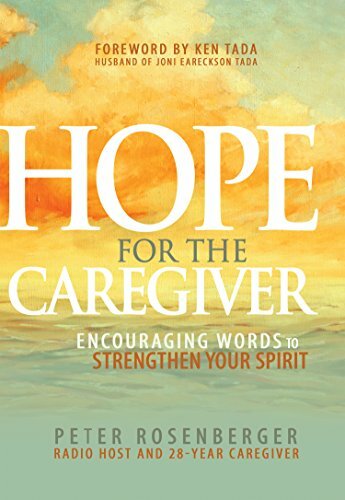 If many of these choices are planned in advance, it relieves the caregiver or other loved-ones from the burden of making all the decisions at a time when they are already stressed from providing personal care for the patient. Plus, there are fewer conflicts when the Patient has made their own decisions instead of every choice being made for him/her. If the Patient is elderly and/or in poor health, it would probably not be wise to share the diagnosis with them. 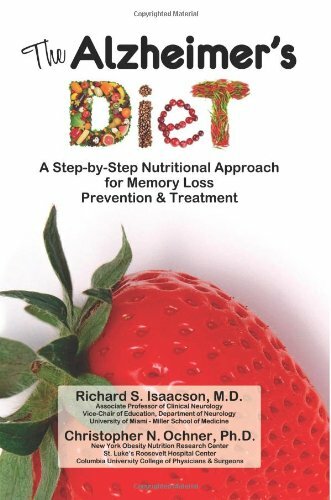 If their progression has moved beyond early-stage symptoms, they are probably no longer aware that they have issues with their memory but are in denial of all memory problems. 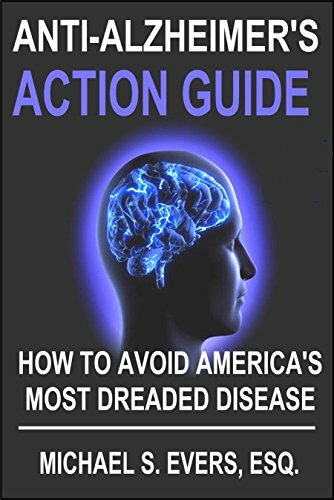 In that case, it is best to follow standard advice and hints for coping with an Alzheimer’s sufferer without worry that they need be told of their condition. 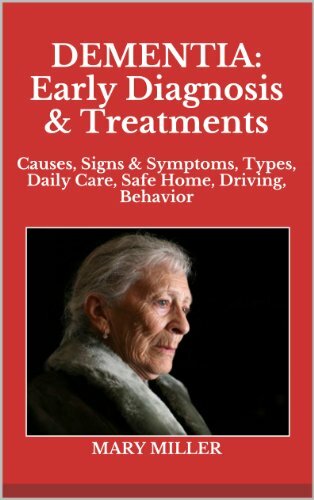 For the Elderly, many of the early symptoms are not recognized because of the tendency to lay blame for any odd behavior on the aging process. So diagnosis and treatment is delayed. 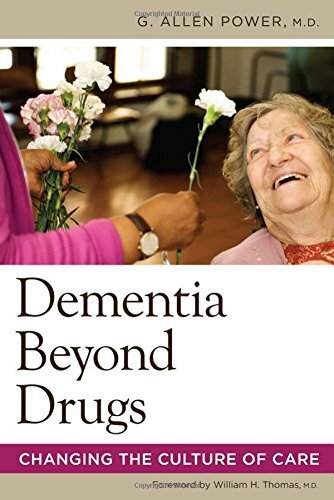 My mom was near middle-stage when diagnosed and I noticed little difference when she began the medications prescribed to slow Alzheimer’s symptoms. By the time an elderly patient is diagnosed, it is usually too late for them to make healthy choices for their future. 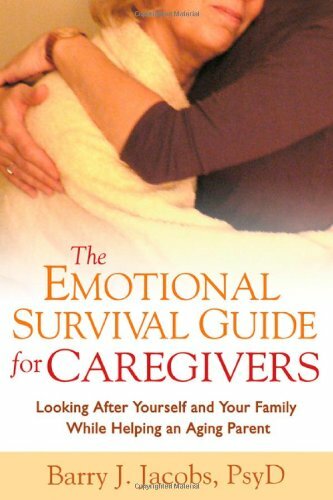 Most choices will be left to the family or caregiver. Some will be disturbing and blistering for the patient since their cognitive abilities to understand sound choices has waned. Mom was already in denial about having a memory problem when she was diagnosed and I faced the same issue. Do I tell her–or Not. I couldn’t decide. Then one afternoon she began to cry and berate my brother for taking her car. She called him names that I’d never heard my mother say in my entire life. It broke my heart that she could feel that way about my brother who was only doing what was best for her. So, the choice was made. I would tell her–and she would understand. She squeezed my hand and said, “You guys were just thinking of me. You were trying to do what’s best for me. It’s Alzheimer’s? 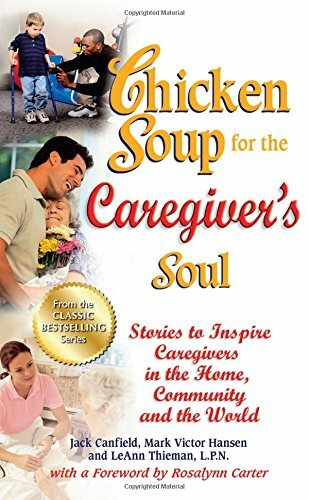 A memory disease?” She patted my hand and assured me that she understood our actions. I was so relieved I could hardly speak, my shoulders sagged and stress melted away. She understood. I knew she would. The memory span of someone with Alzheimer’s in middle to late stage is seven seconds. I knew that, yet I fully expected Mom to understand what I said and remember it. She Could Not! I honestly think the larger Bewilderment with Alzheimer’s is that We Forget! Before you make your decision whether to tell them about their diagnosis, consider the above circumstances. Their age, their advanced state of dementia, their current health. I still remember that day occasionally, and how broken-hearted I was when I realized she didn’t remember a single thing I told her. It will probably happen to you also, or other moments that are similar. All we can do is realize our mistake, take care of ourselves, and keep taking care of them. If you’ve had a foolish moment like mine, I’d enjoy hearing it. The more we share, the more we help those who are struggling with these same problems. 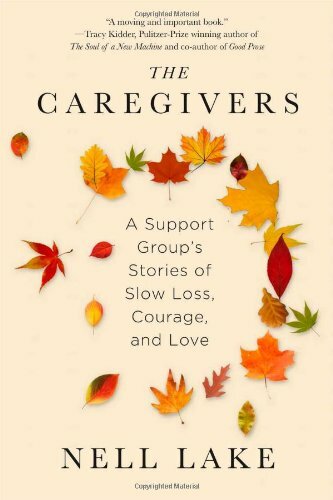 If you’re a caregiver–take care of yourself too! My mate’s mother has moderate Alzheimer’s. She lives at our house. Mom has only heard her diagnosis twice.The first time she was gloomy for that day and the next day, and then she forgot her diagnosis. 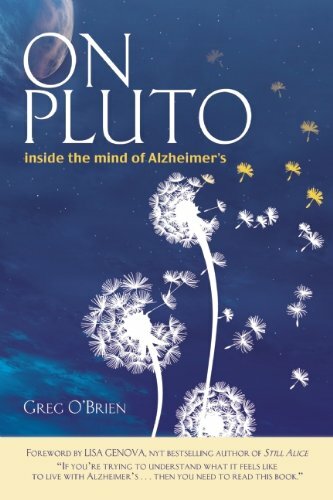 We usually called it “memory problems.” One day her doctor told her bluntly that she has Alzheimer’s. Mom was devastated and cried all day. Because knowing her diagnosis is so painful for her, and she also forgets it, we don’t give it a name other than “memory problems” and she is currently happy as long as we don’t change her environment. By the way, mom has been able to learn new things, but it seems random. It took her several months of us daily repeating the same house rule about when the cats could be allowed into the garage (only when the car is parked in there), but teaching her where the clean dishes belong seems to be hopeless. Also, she insists on doing dishes but thinks soap and dishwashers are silly! Ahhh, your mate’s mom sounds like a lovely woman. It sounds similar to the experience with my Mom. I thought Mom should know the truth, but she never remembered it and telling her caused such grief that I stopped telling her. It’s always a delight when they do remember something. I use to get frustrated trying to make Mom remember. It’s hard to accept that their brain just can’t do it anymore and it’s better to go along…than to argue with them. You are right about a change of environment causing upsets. The best lifestyle for someone with Alzheimer’s and dementia is a regular schedule; Wake the same time every day, Eat the same times every day, Bedtime the same time every day, etc., etc. 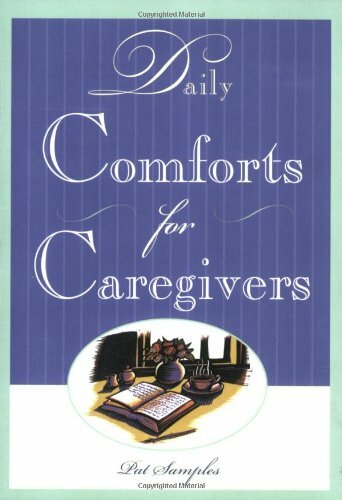 As long as they know what to expect each day, with no big surprises, it’s much easier for the person with memory loss. The two of you are making good choices for Mom. Thank you for visiting and sharing with us. Mother was diagnosed with Alzheimer’s when she was well into the disease. The neurologist commented to me that she was doing remarkably well considering the extent of the damage the brain scans showed. 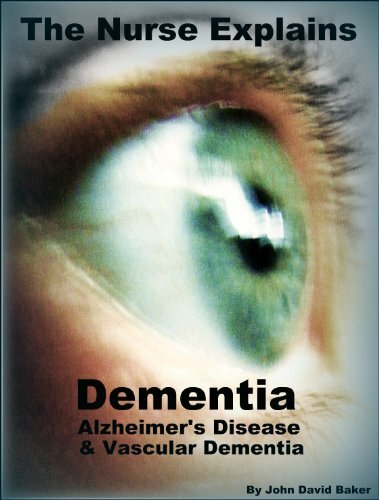 When the doctor told us what the diagnosis was, I turned to mother and said, “You have Alzheimer’s disease. It isn’t a condition that is painful, it’s just that you don’t remember things as well as you used to.” She paused thoughtfully for a moment, then looked at the doctor and me and said, “But if I’m forgetting things, how would I know?” After that, I didn’t use the “A” word. I would refer to it as Mom’s ‘memory problem”. She already had what she called a “balance problem” and used a walker, so this seem to make sense for us. She never really mentioned her memory problem after that, but I’m glad we told her. It made it easier for me to mention it in front of her. If Mom asked, that’s what we called her Alzheimer’s too. Just a Memory Problem. That made sense and was something she could accept and understand.